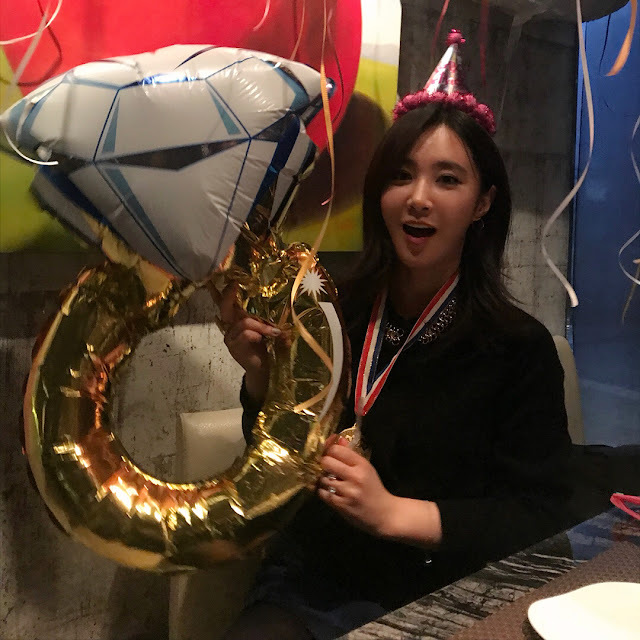 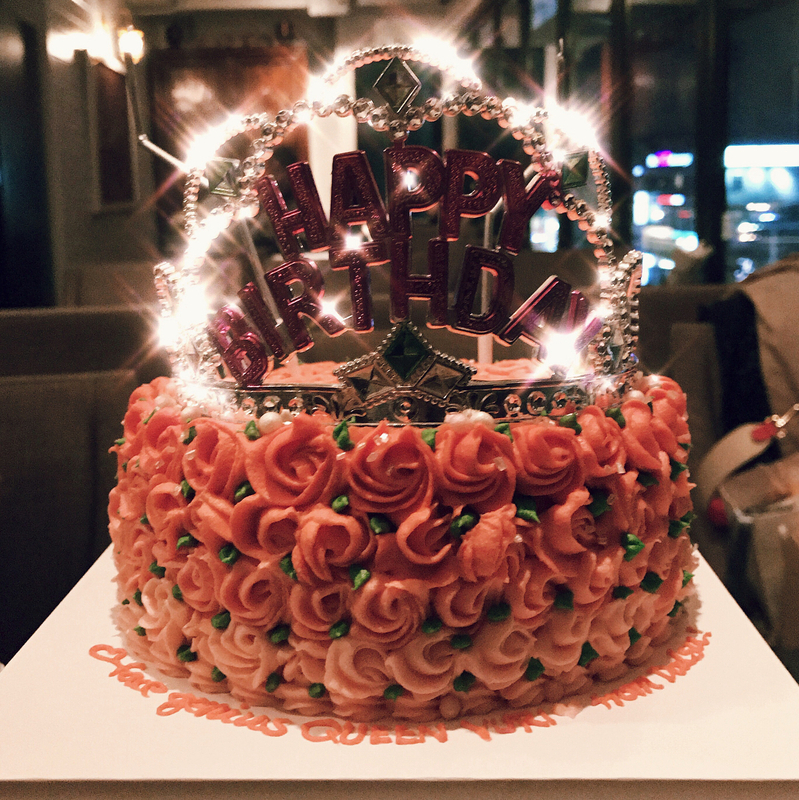 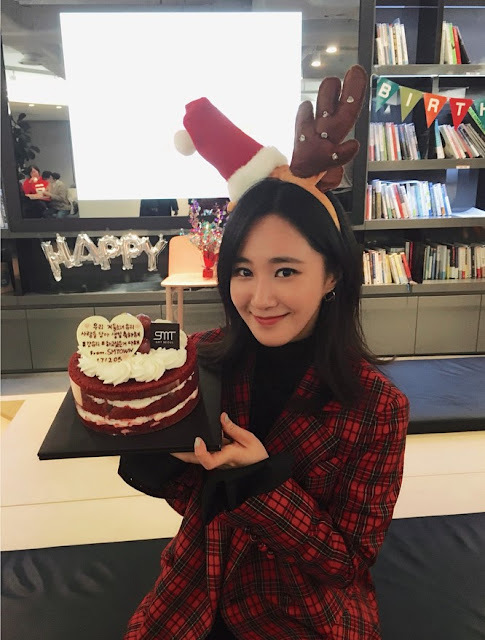 It's a happy birthday for SNSD's Yuri! 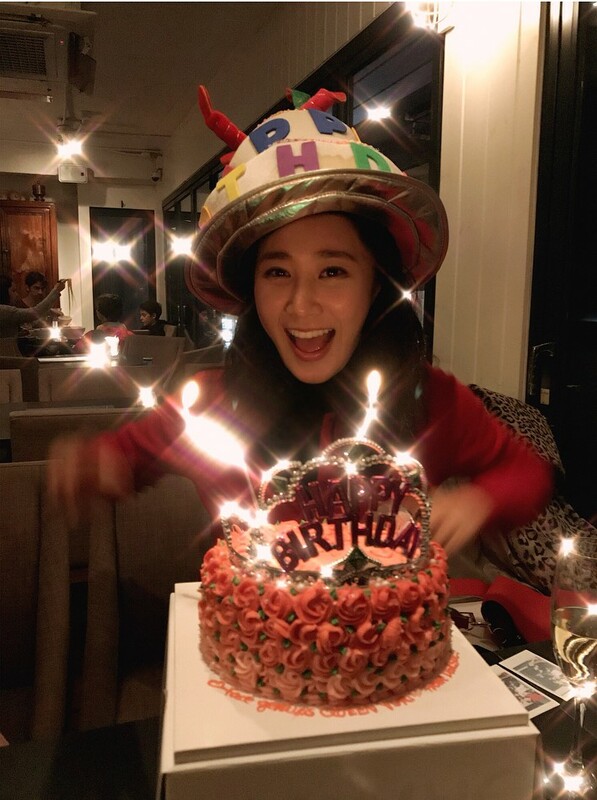 - SNSD | OH!GG | f(x) SNSD | OH!GG | f(x): It's a happy birthday for SNSD's Yuri! 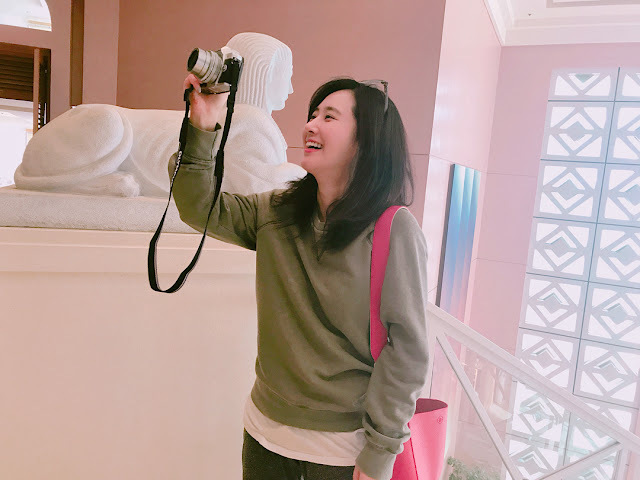 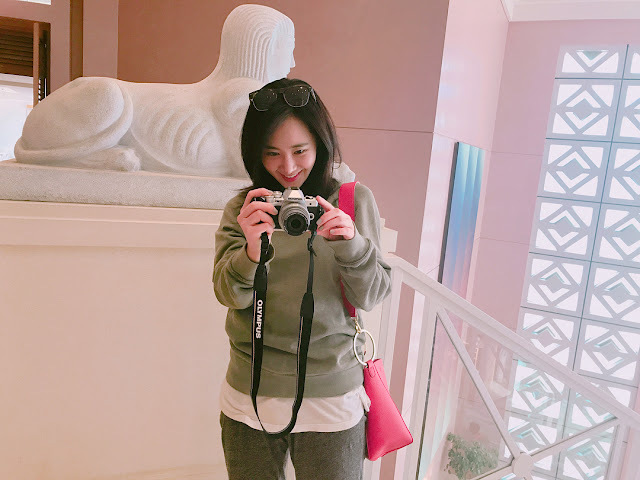 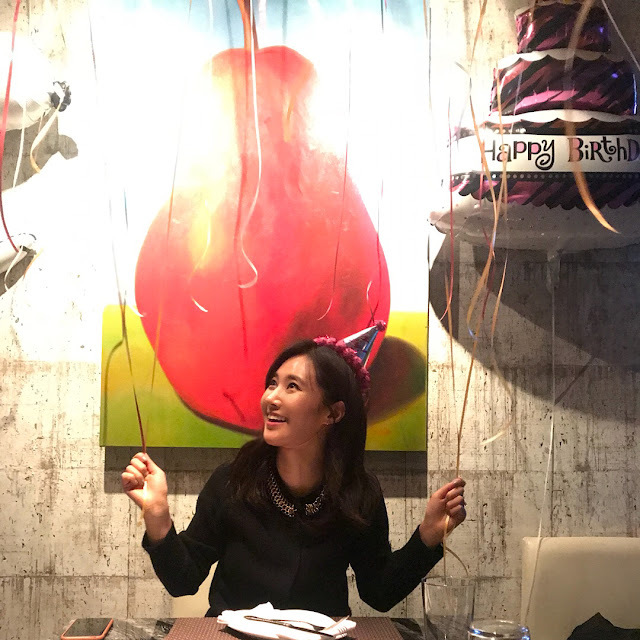 Home / Pictures / SNSD / yulyulk / Yuri / It's a happy birthday for SNSD's Yuri! 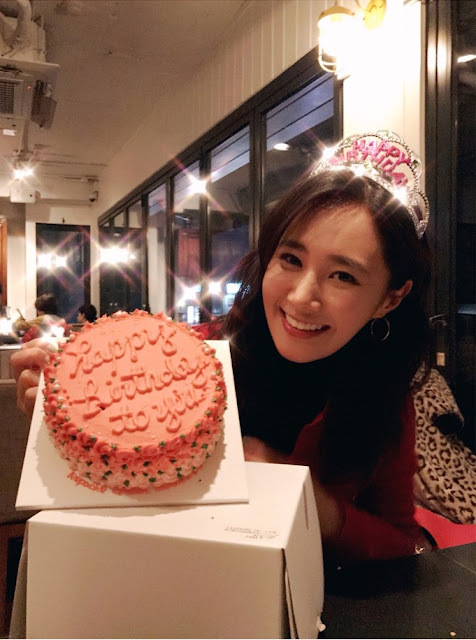 It's a happy birthday for SNSD's Yuri! 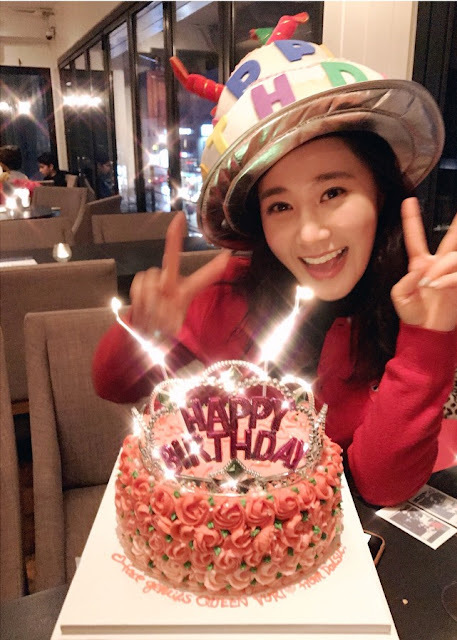 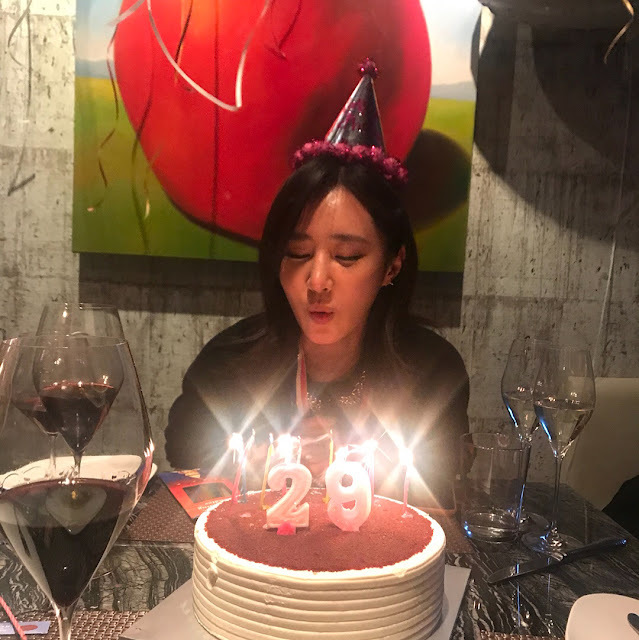 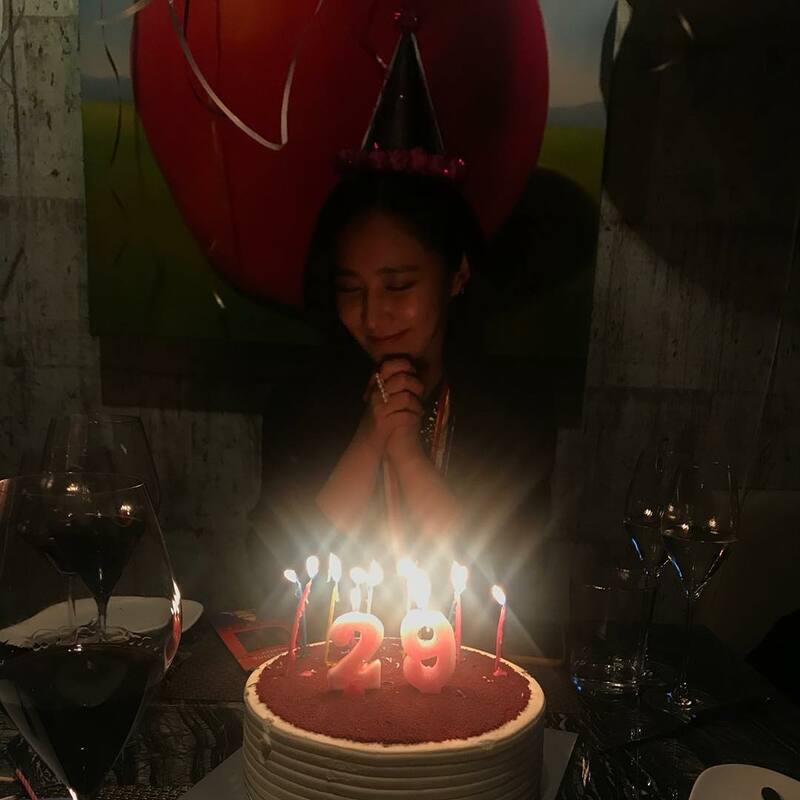 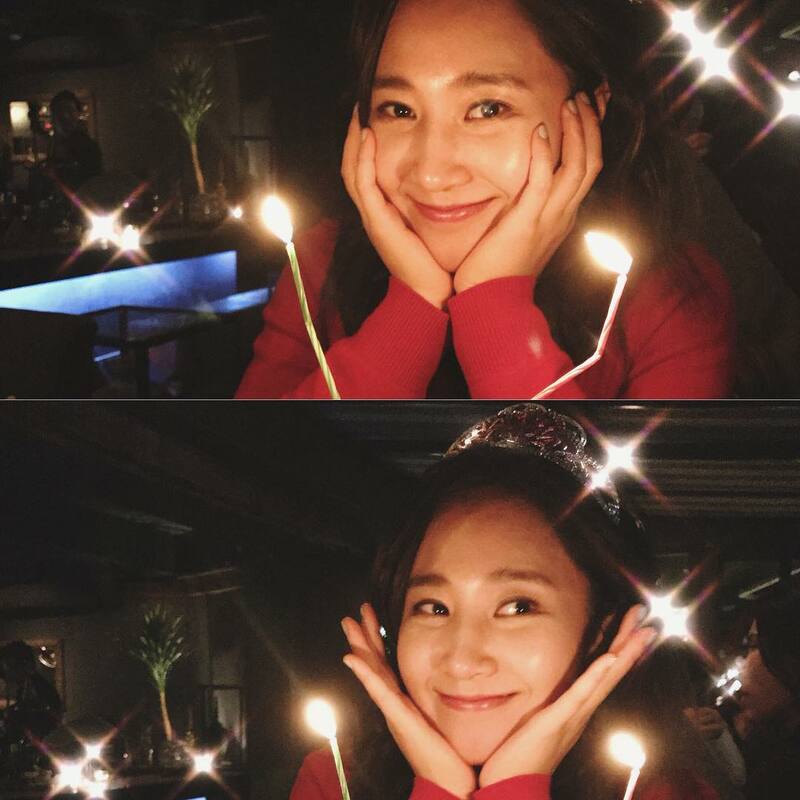 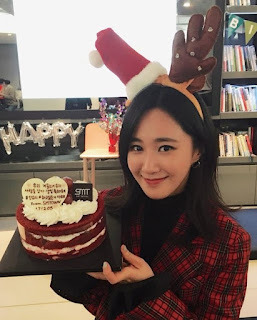 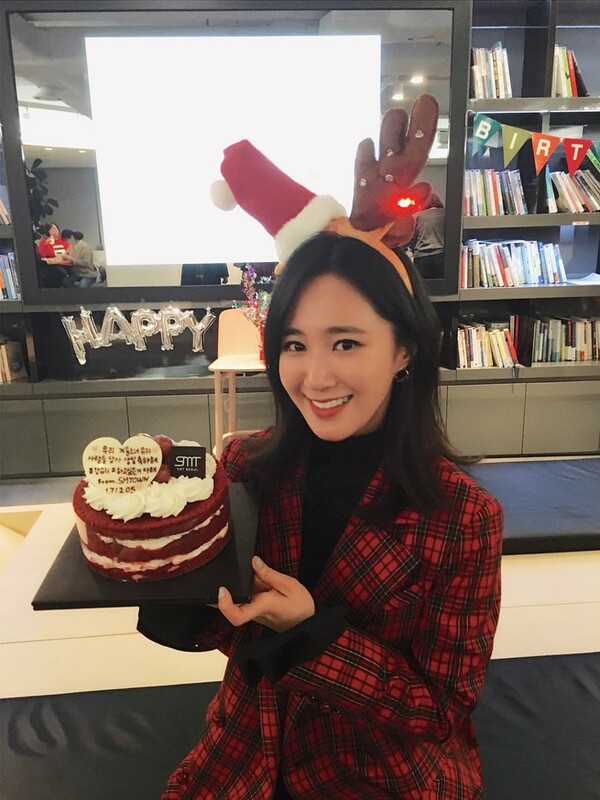 Our warmest greetings to Kwon Yuri who is celebrating her 29th birthday today, December 5!